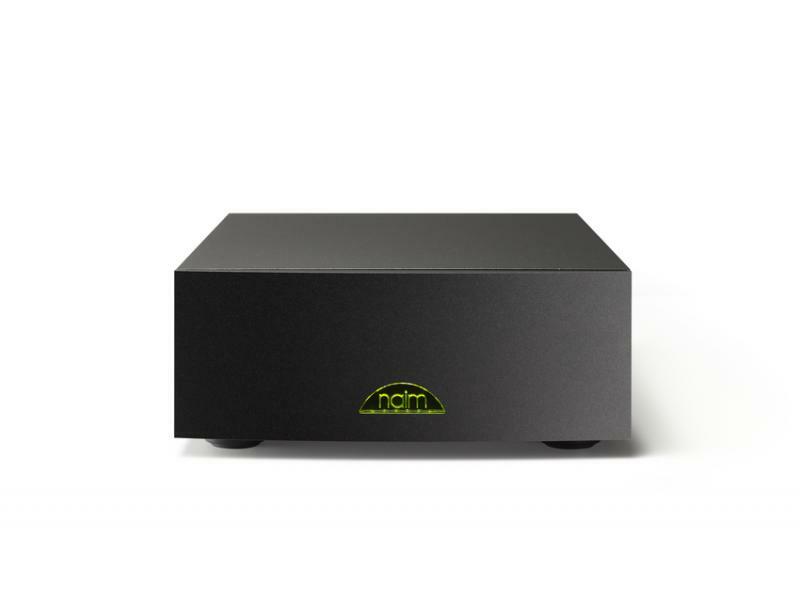 The NAP 100 is perfect for a number of applications, adding a dose of Naim Audio musicality to a wide variety of systems. Paired with our DAC-V1 digital-to-analogue converter, it becomes the power behind a high-end system to unleash the music from your PC or Mac. Naims engineers also took inspiration from classic Naim Audio power amplifier design in developing the NAP 100. A large toroidal transformer and hand-matched, hand-wired critical componentry allow it to bring new levels of clarity and vitality to your music.